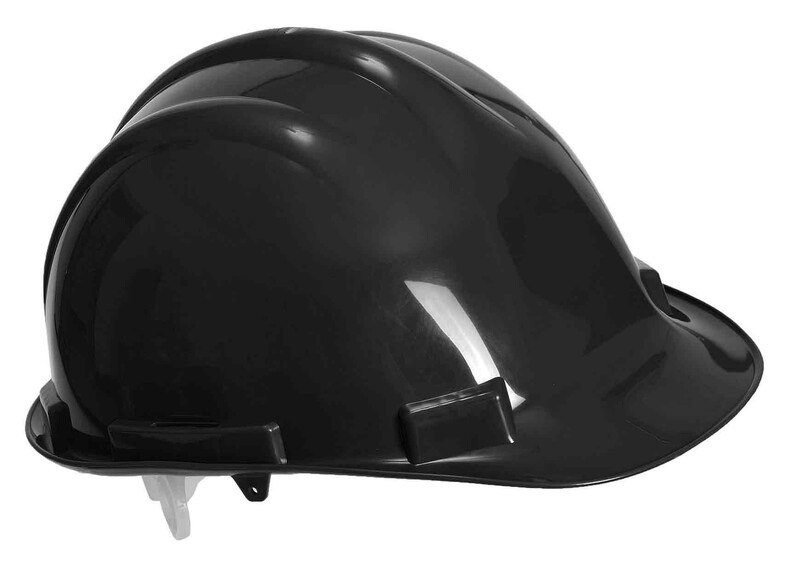 Low profile helmet suitable for use in temperatures as low as -30°C. 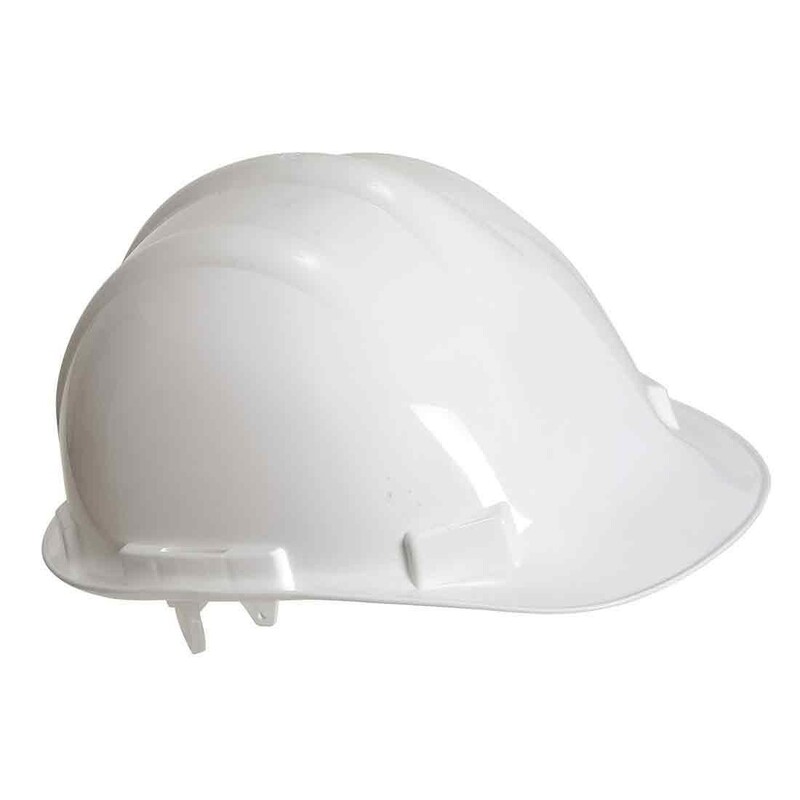 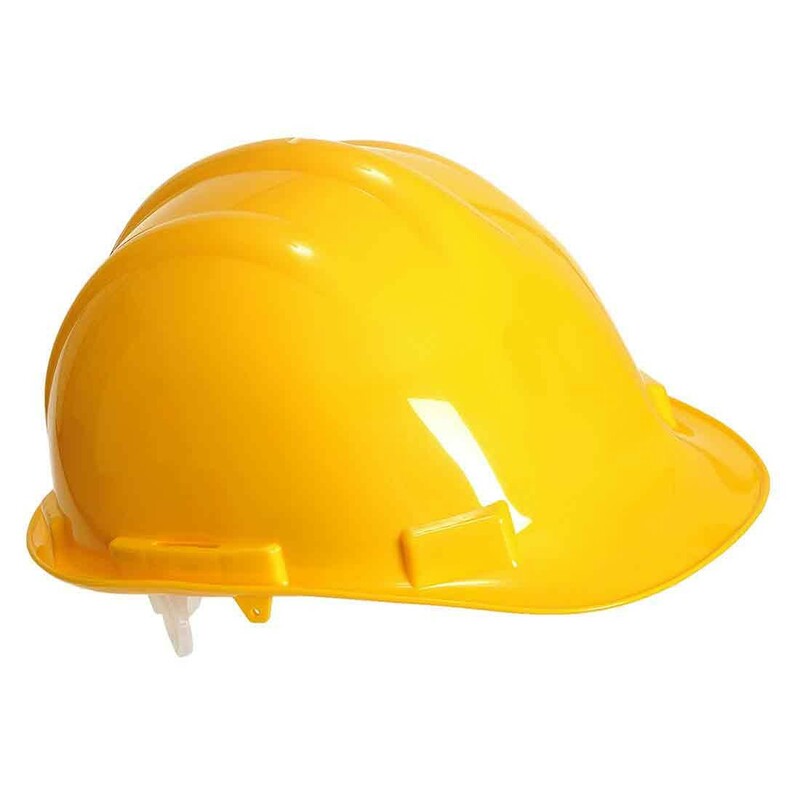 This low profile shell design helmet has been constructed using high density polypropylene. 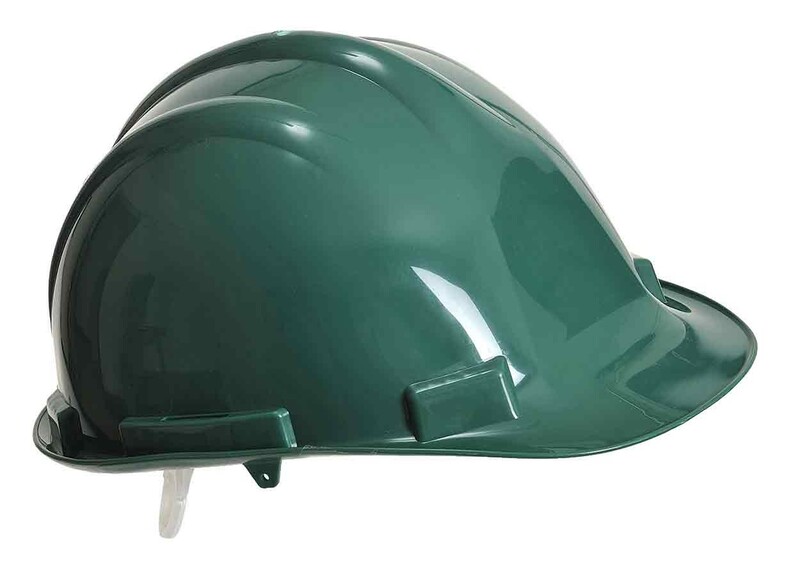 Features include a suspension harness with foam sweatband, rain gutter and ear protector slots. 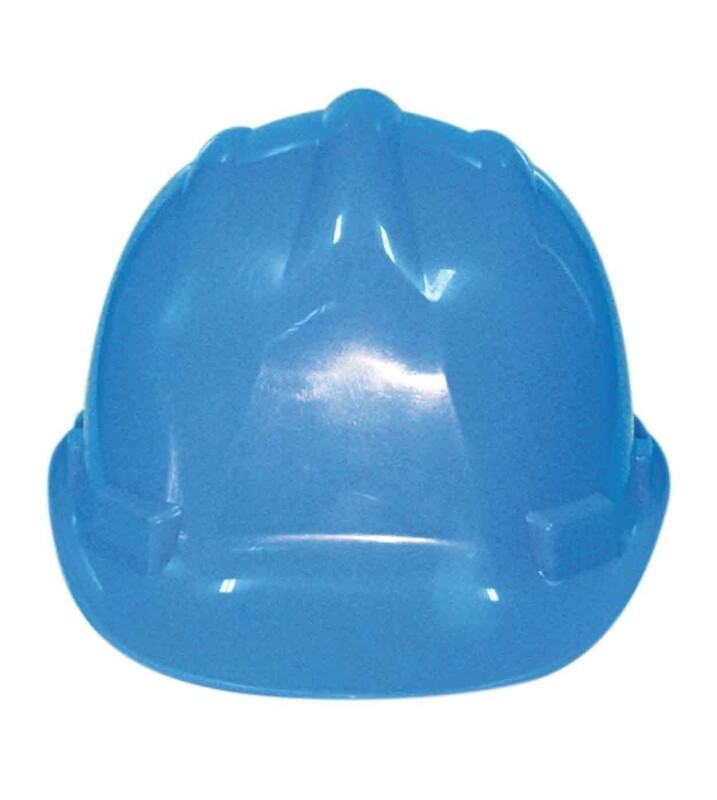 Suitable for use at temperatures as low as -30 degrees. 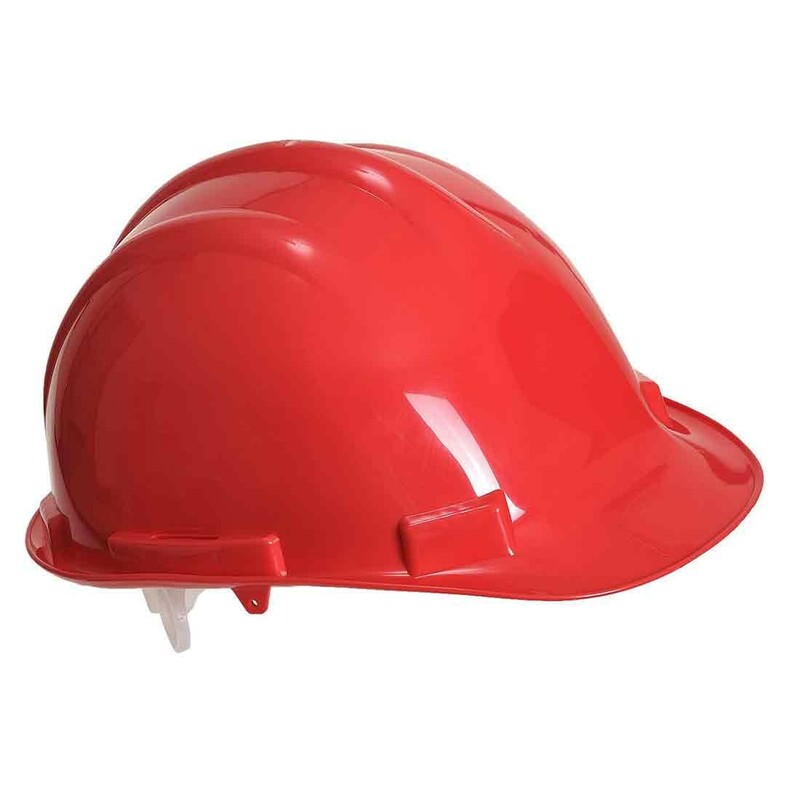 This product is compatible with Clip On Ear Protector PW42. Conforms to EN397.